This clip shows how a young child counts without one to one correspondence. This clip shows how a young child counts with one to one correspondence. 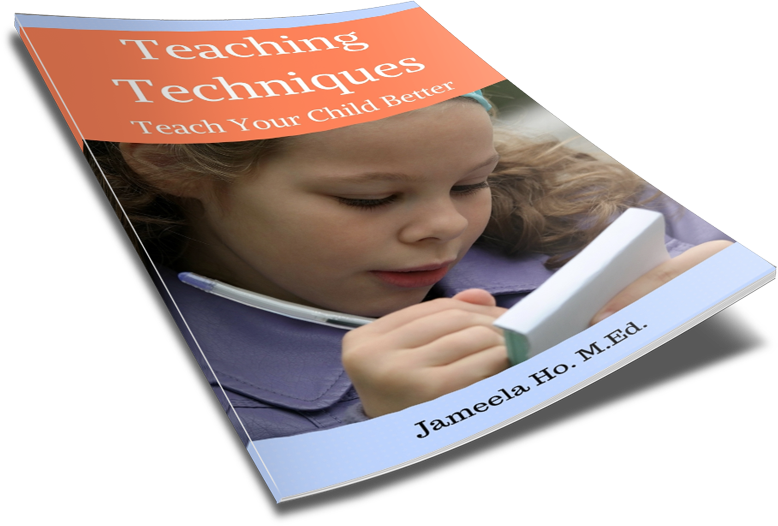 So how can you teach children to count with one to one correspondence? The answer is PRACTICE. Children need to practice counting every day with things they can touch. They could count using math manipulatives or anything around the house such as chairs, people, books, toys, spoons and so on. Start out with the number one then build up to two then three and so on. Gradually increase the items as children are able to match them. At first, you may need to take the child's finger and help her to touch each item as she says the number. 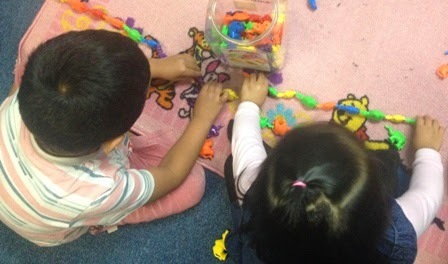 Remember, practice counting using a variety of things as the more they can make connections with a number and an item the better they will understand that each item has to match a number.